Does your company or organization want a lectern, podium, or pulpit that will set you apart? AmpliVox offers several stylish options to help you customize your lectern, pulpit, or podium the way you would like. 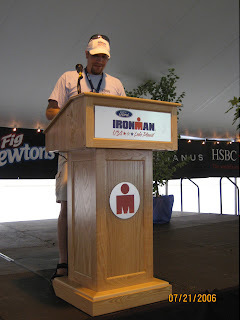 Add a logo or custom medallion to your podium. This is true even if its metal, acrylic or wood! Order a custom color for a solid wood and veneer lectern. Special order colors are available on all of our solid wood and veneer lecterns. Please call 1-800-AMPLIVOX to get pricing. For events like conferences, press conferences, and business meetings, having a professional look means having professional presentation furniture. Custom podiums are one great way to do that. Our sound lecterns and speaker podiums will project your voice with the built-in sound system and also your logo to help you with branding your name. The photos on this blog are photos from events that have benefited from the custom lecterns AmpliVox Sound Systems offers. The first one is from when AmpliVox supported Ironman Triathlon by providing a podium for their awards ceremony. That is the Victoria Solid Wood Lectern from AmpliVox. 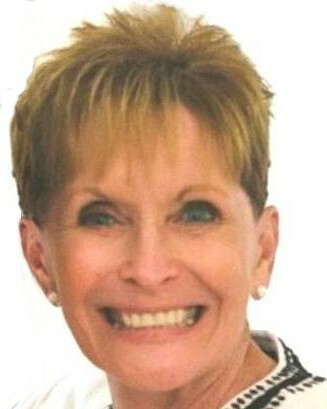 The second one is a picture from a Susan Komen For the Cure Event. 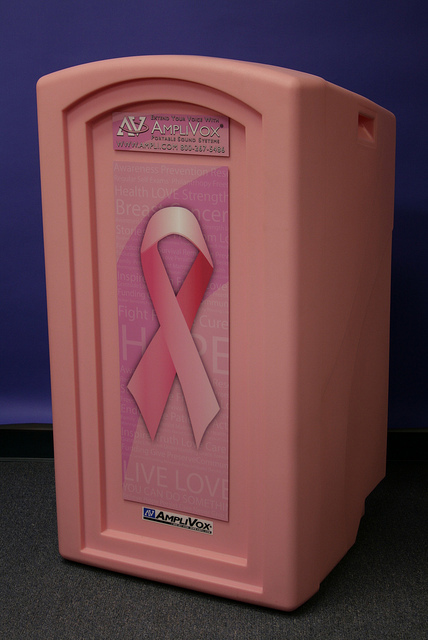 AmpliVox supports breast cancer research by donating pink podiums. To view more lecterns, podiums, and pulpits from AmpliVox, click on the link.